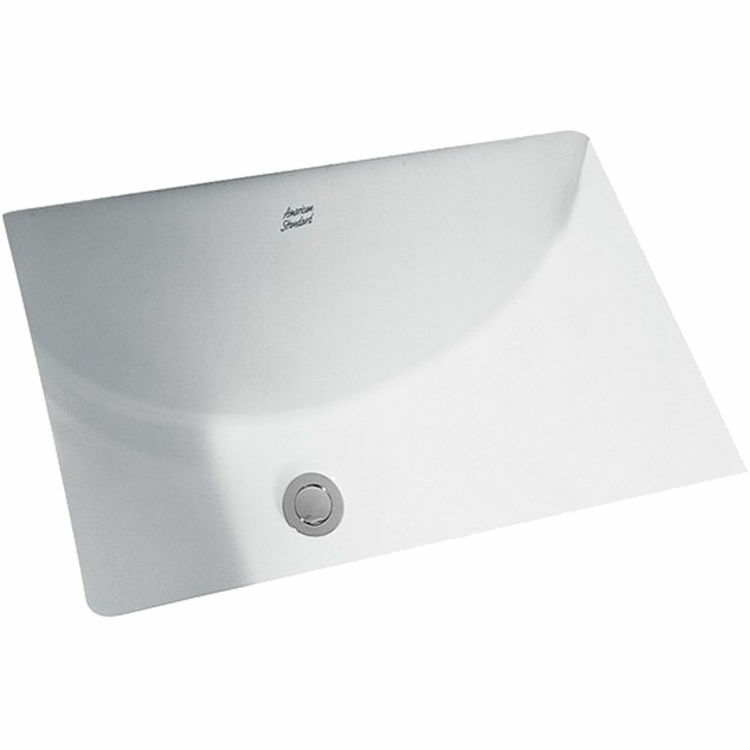 The American Standard 0618.000.020 is a white undercounter sink with an unglazed rim from the Studio Collection. 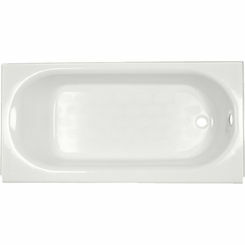 It is made from a highly durable vitreous china material for a longer service life and features a front overflow for an improved draining performance. 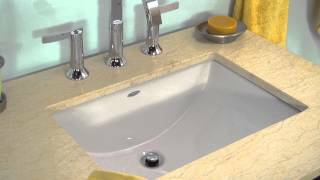 An undercounter installation provides a cleaner look and makes it easier to clean. 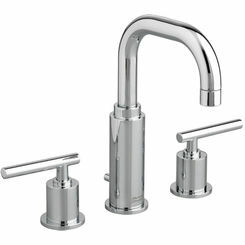 This sink comes with the American Standard 047194-0070 a mounting kit and template for a quick and easy installation. 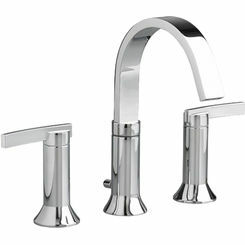 American Standard is a company dedicated to delivering the highest quality when it comes to bathroom and kitchen needs. By creating innovative features and beautifully crafted designs, American Standard is sure to have something to fit your taste. 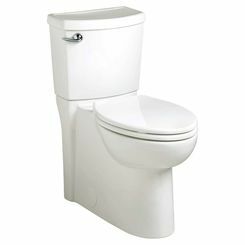 Here at PlumbersStock, customer satisfaction is our greatest goal. By providing a huge selection of kitchen, bathroom, plumbing, and other hardware needs, there will always be something for you. Shipping Dimensions 24.6" x 17.9" x 9.6"